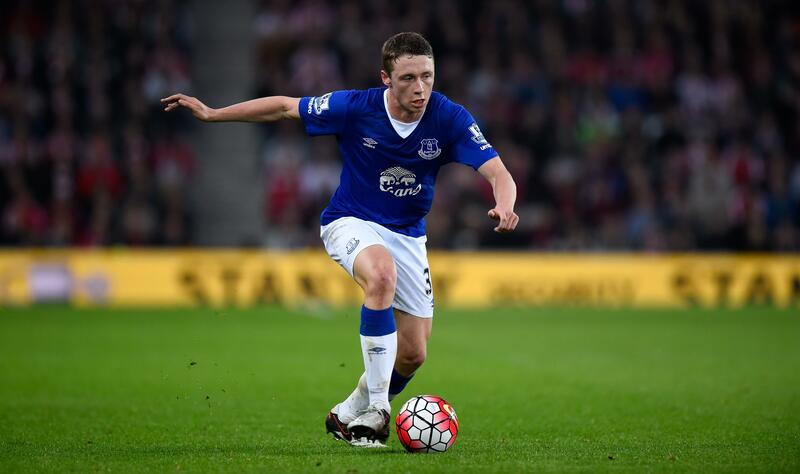 The Championship title race this season is one that neutral fans could only have dreamed of. With nine teams still realistically continuing to challenge for the top six spots, this is only going to heat up as we go along into the latter stages. 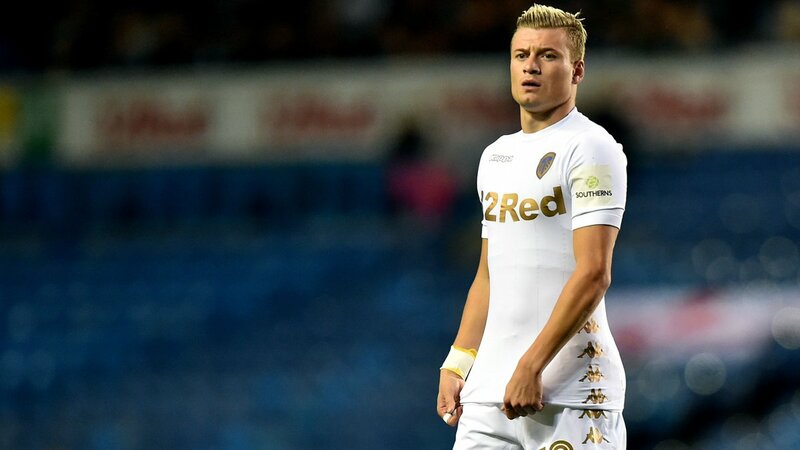 With Leeds and Norwich going hard at each other, the game at the weekend was crucial to both sides and it was Farke who came out victorious in what was obviously a battle of wits between two powerful sides. 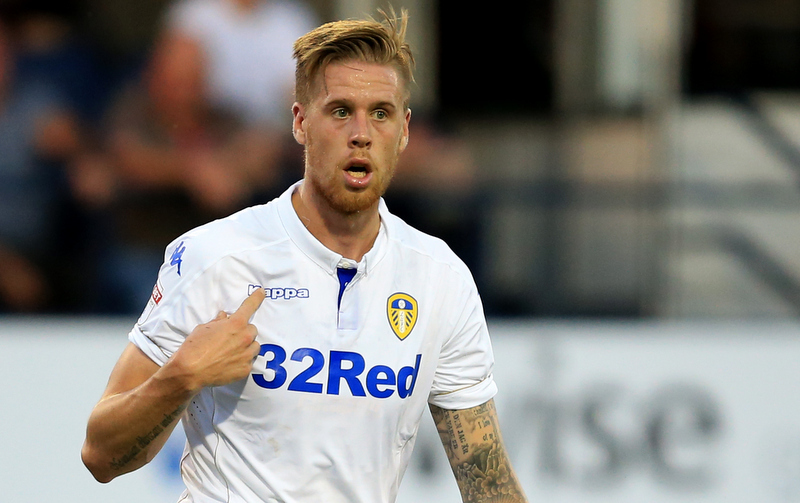 But in the end, Leeds struggled to get any grip on the game and Norwich took advantage. With most teams having played 30 games already, let’s take a look at the winners and losers based on the performances from the previous game week and how that has affected their position on the all-important table. Until the start of the weekend, West Brom had a 3-point cushion over the 3rd spot but the game against Middlesbrough changed the complexion of their position on the table. 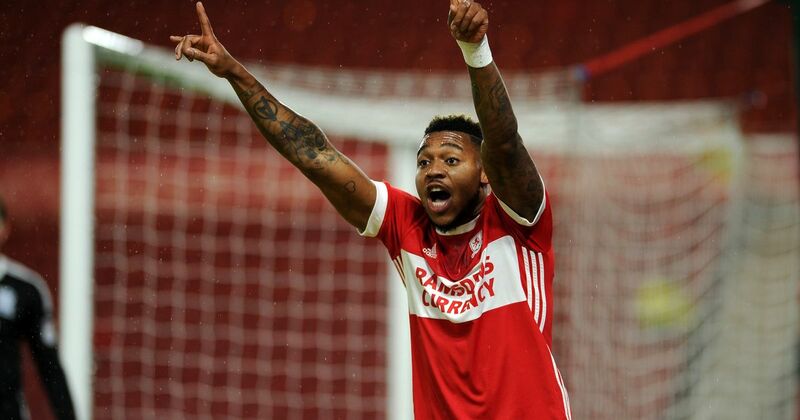 Middlesbrough were brilliant at the Hawthorns and Craig Dawson was embarrassed first by Saville and then by Assombalonga. Despite going 2-1 down by 60 minutes, they showed the character and patience to come back and win 3-2. 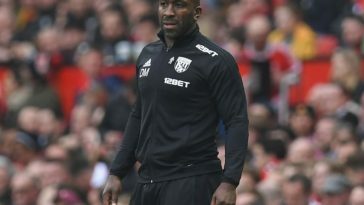 Probably for the first time this season, Darren Moore got his midfield tactics wrong and this resulted in their utter breakdown after the 70th minute, conceding twice in 8 minutes to gift the victory to Boro. The Bosnian creative midfield player was an absolute revelation in what was probably the Canaries’ most important game of the season in which he scored both the opener and the winner to hoist them to the summit of the Championship. The football displayed by the home side at Elland Road was disgraceful, to say the least. 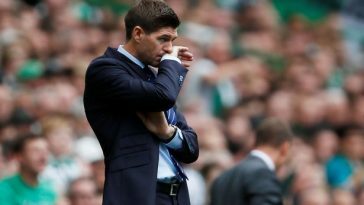 All the players let the manager down and they were punished by a composed and a rather comfortable Norwich City side. It’s back to the drawing board for Bielsa. Should any club be worried at this stage of the season about losing their main attackers to bigger clubs in the summer, then Brentford it would be. 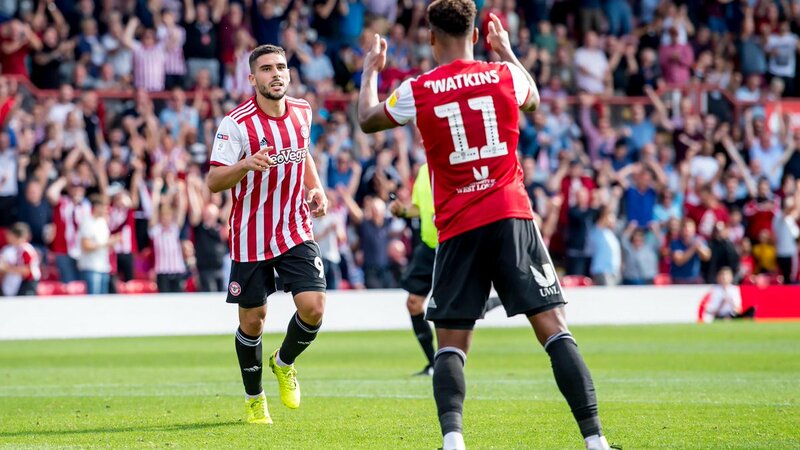 The trio was exceptional as Brentford came back from being two goals down to win 5-2 against Blackburn, with Maupay scoring one, Watkins scoring two and assisting one, and Benrahma picking up two assists and one goal. Derby County’s 0-0 draw against Preston meant that Bristol had the chance to climb up to 6th place with a win against Swansea. Weimann stepped up to the plate and delivered in style for the Robins as he scored the opener just after halftime and set up O’Dowda for the winner in the 74th minute. 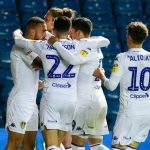 Previous article [Image] Predicted 4-1-4-1 Leeds United XI to face Middlesbrough – can the Whites get back to top spot? 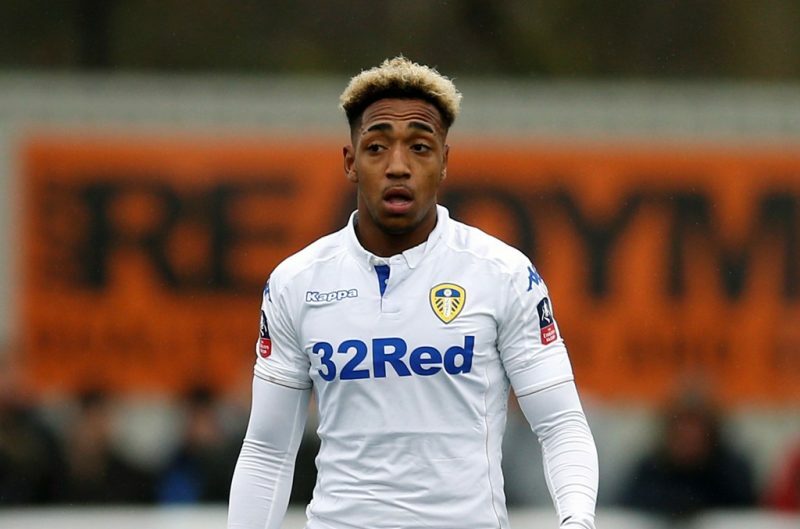 Next article [Image] Predicted 3-4-1-2 Sheffield United XI to face Aston Villa – can the Blades maintain their decent form? 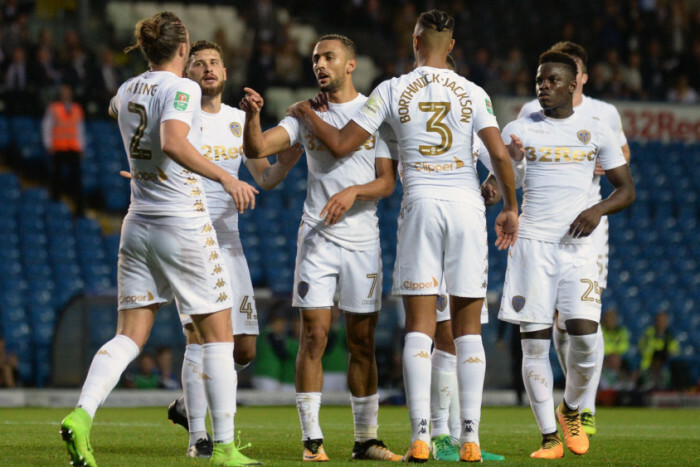 [Image] Predicted 4-1-4-1 Leeds United XI to face Middlesbrough – can the Whites get back to top spot? [Image] Predicted 3-4-1-2 Sheffield United XI to face Aston Villa – can the Blades maintain their decent form?